–Organizer of a town hall meeting for the Benton Park neighborhood, writing July 31, 2014. 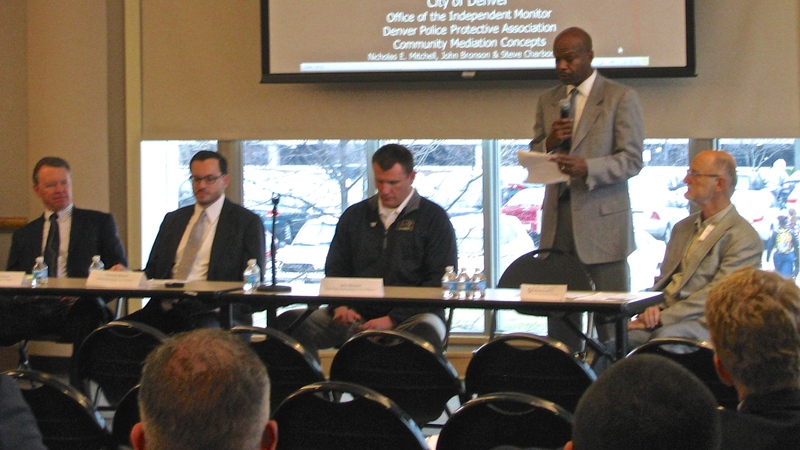 Community Mediation Services of St. Louis provides facilitation services for town hall meetings to help neighborhoods and large groups address important concerns together. Our facilitators help to keep the conversation germane to the topic at hand and record the conversation as it happens to help the conversation progress and avoid repetition. They work proactively to maintain a respectful, positive atmosphere that encourages everyone present to let their voice be heard on the day’s issue. Some issues are not limited to one or two parties, but affect an entire neighborhood or community: A new business wants to locate in town. 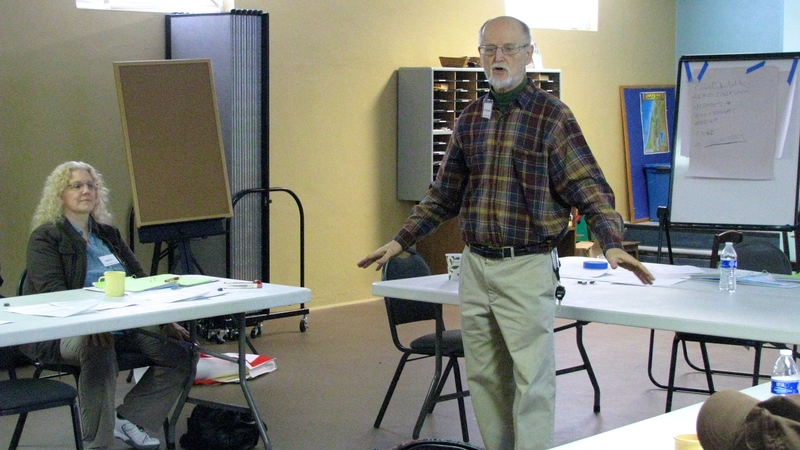 An entrepreneur proposes to rezone an area to allow an old building to be repurposed. The corner pub’s patrons are inconveniencing residents. Some residents object to the city spraying for mosquitos. 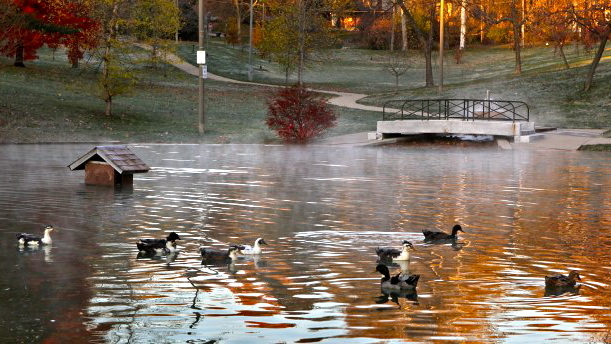 The duck population at a park pond has become a nuisance to residents. A local business has become a hub for criminal activity. Current events have put race in the spotlight; how can our neighborhood work to improve race relations? In each of these instances, a town hall meeting can be an important event to help make sure everyone’s voice is heard, so that neighborhood organizations, aldermen, other authorities, or the community itself can better take public opinion into account when navigating contentious issues. To be effective, such meetings require an atmosphere of respect and a maintained focus on the issues at hand. It is often important that those tasked with keeping order are not perceived to have a stake in the discussion or its outcomes. Community Mediation Services of St. Louis can fill this task by providing impartial, professionally trained mediators to help maintain a respectful atmosphere, while making sure all voices are heard. If the initial town hall mediation is successful, Community Mediation Services can organize smaller sessions where representatives from each group may gather to work out the details of a mediated agreement and address any lingering issues. All involved in a community mediation work together toward building mutual trust and defining what it means to be part of the community. Contact us to schedule a town hall or group mediation.